Yellowdog Grooming is at Yellowdog Grooming. 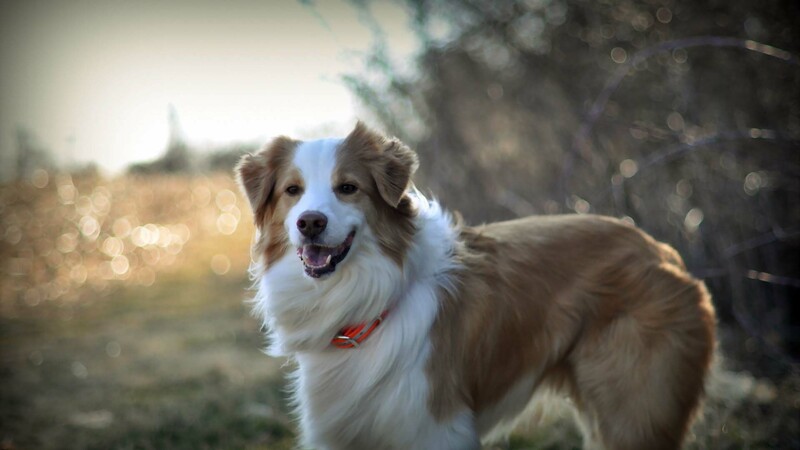 Yellowdog Grooming shared a post — at Yoga Quarter. ***** IMPORTANT ***** Due to an unnusually high amount of answer phone messege over the weekend, over 3 hours of them, The storage had run out and we realise you may have tried to leave us a messege, we are working our way through them today and we apologise for any inconvenience, If the call is Urgent, we will be available Tuesday - Sat 9-4pm... Thank you you for your patience..
Yellowdog Grooming is with Jo Amit and 9 others at Yellowdog Grooming. Yellowdog Grooming is with Ryan Lee and 8 others at Yellowdog Grooming. 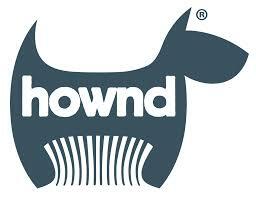 Hownd Whitening & Brightening Shaampoo ° Does your dog get a dull, Lacklustre & lifeless coat from an time to time. We can help, We use only the very best in Shampoo formulations from hound, Ryan even had a hand in formulating the new Hound White & Bright Range. This will leave your dogs coat looking healthier, more alive & vibrant, Call into Yellowdog and ask us about it. We have a cancellation for 11am tomorrow morning (Thursday 8th November) If anyone wants it. Yellowdog Grooming is with Catherine Moore and 14 others at Yellowdog Grooming. NAGAYU SPA TREATMENT• Does your dog have greasy, oily, dry or itchy skin?! Does their Coat look a little dull? Adding a Nagayu treatment to your dogs bath transforms the water into a CO2 spa! Increased blood flow to the skin allows the absorption of nutrients and oxygen improving both coat & skin condition. Add this treatment today for just £10 or mix and match with our 3-4-2 offer. Happy Halloween from everyone at Yellowdog. Remember to keep your pets safe from the the fireworks.